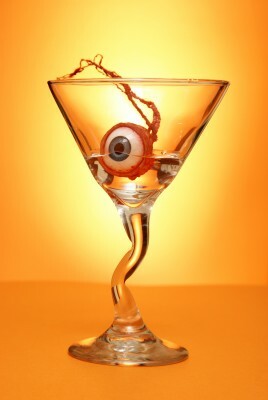 My gift to you to celebrate Halloween! In my opinion, one of the most overlooked parts of the Halloween Party is the music. Music sets the mood, and can turn a good party into a great party. It breaks the ice, loosens people up, and (especially with themed music) can really pump up the fun factor. I know what you’re thinking, you bought a couple of discount CD’s at PartyCity, and so you’re covered right? There are so many cheapo “scary” music CD’s filling the stores it’s easy to get seduced by the convenience and forget that it really is better to make your own music compilations than to “torture” your guests with 18 different types of creepy door sounds. But it takes time right? 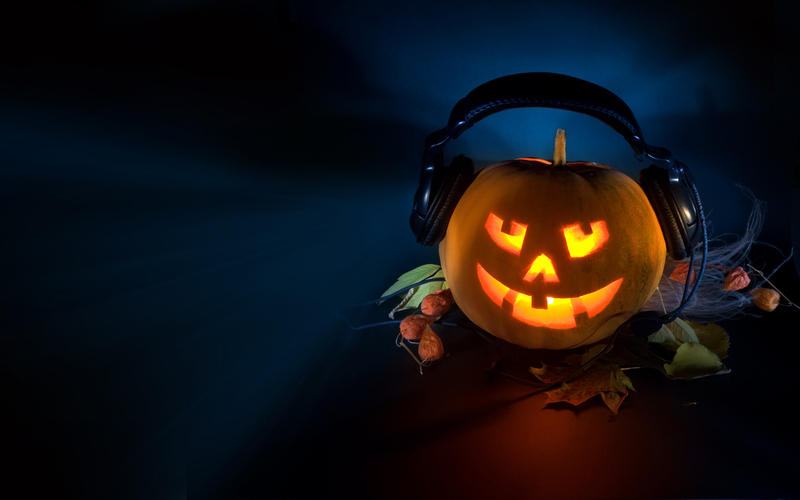 Well, consider this my Halloween gift…I have put together a Top 100 Halloween Songs Playlist just in time for Halloween! Happy Haunting! 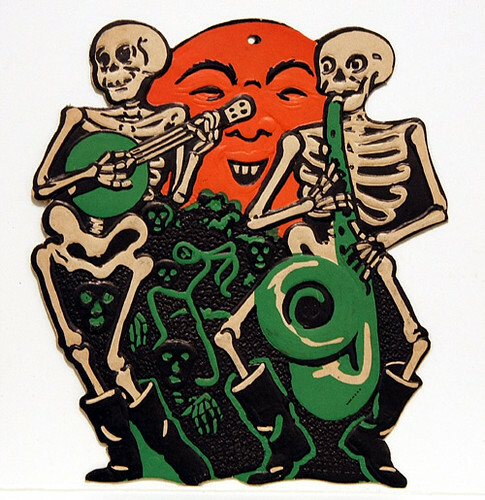 This compilation is a mix of old favorites and new, there are some really funny campy songs as well as some darker ones mixed in with the traditional Halloween staples. This list is recommended for an adult Halloween Party and there is no particular order…just shuffle and play however, you may need to make a Grooveshark.com account to play it (it`s free)! The link to my “Ultimate Halloween Playlist” is below, enjoy my friends and have a Happy Halloween! ← Who Said It: A Child or A Serial Killer? I am a 30 something black haired Oneida/Mohawk writer and creative type who is a self confessed Halloween addict and dark culture aficionado. Who Said It: A Child or A Serial Killer? 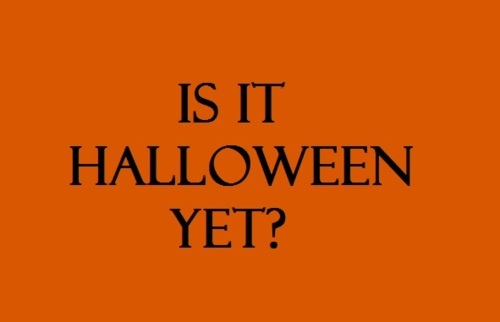 Happy Halloween From Halloween Culture!